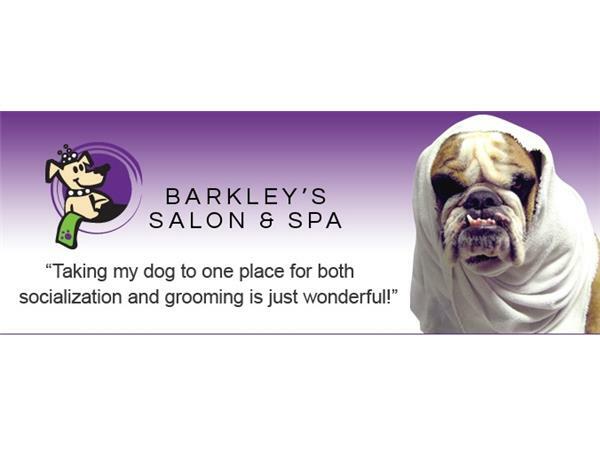 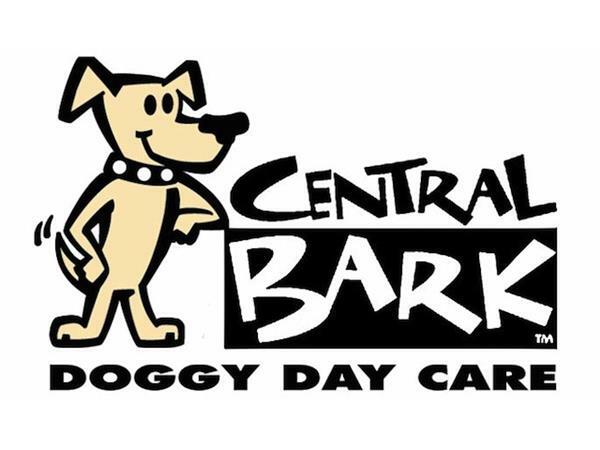 We are meeting with Jackie Jordan and Chris Gaba of the Central Bark Doggy Day Care franchise. 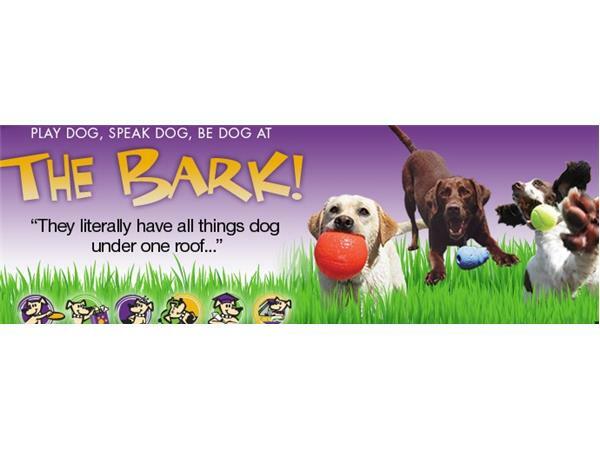 Since 1997 and with over a million total dog visits to their system, Central Bark Doggy Day Care have learned more about dogs, dog socialization and dog behavior than any other company in the industry. 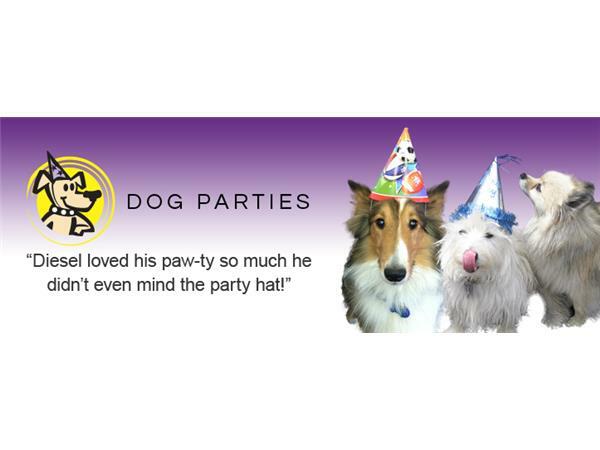 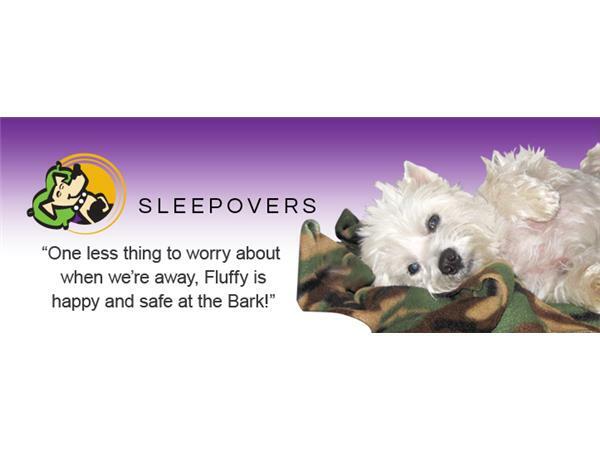 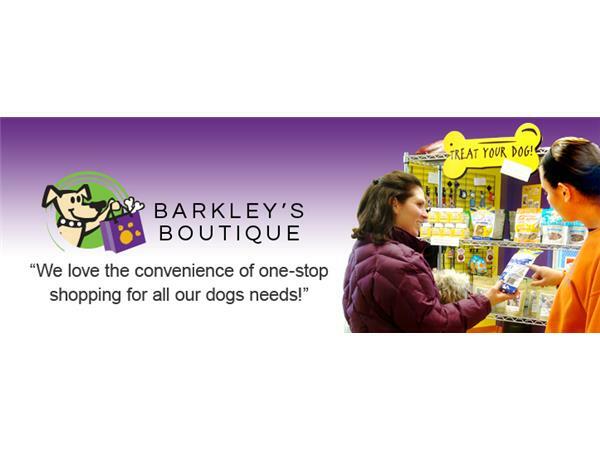 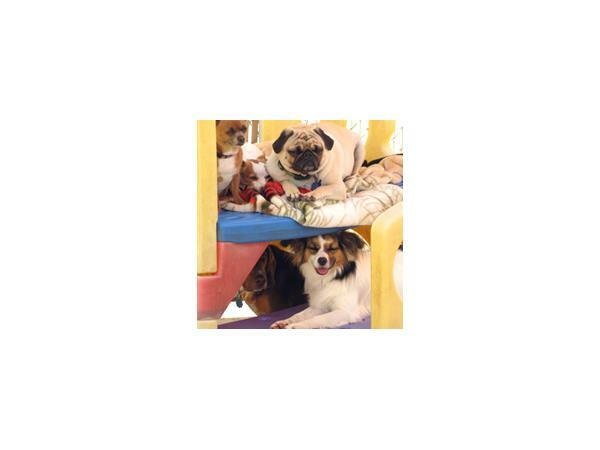 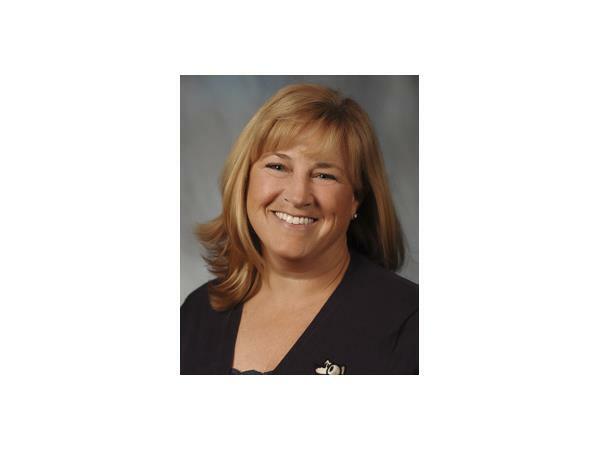 It is that experience and expertise that sets Central Bark Doggy Day Care apart as the leader of the pack and the first and largest UnKennel franchise concept.. 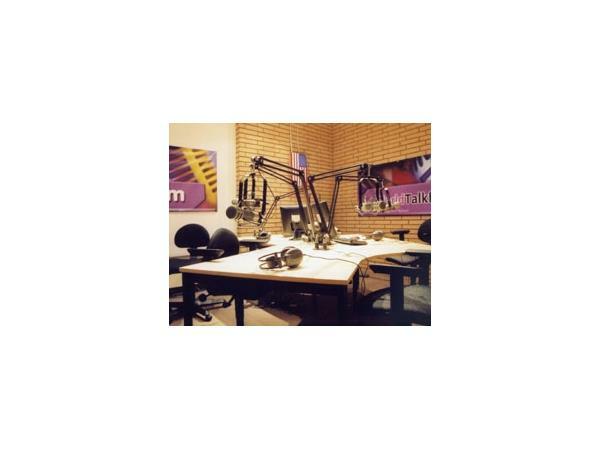 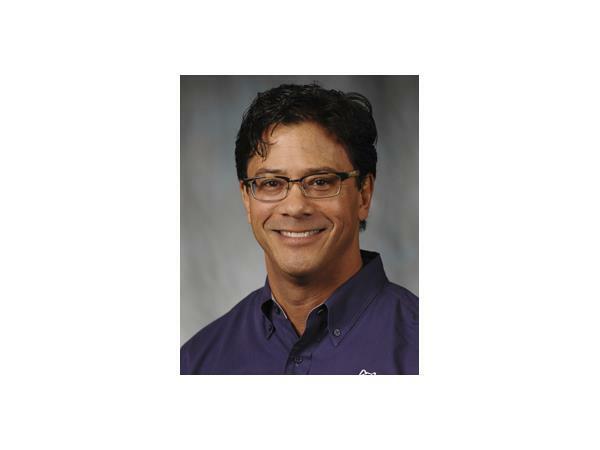 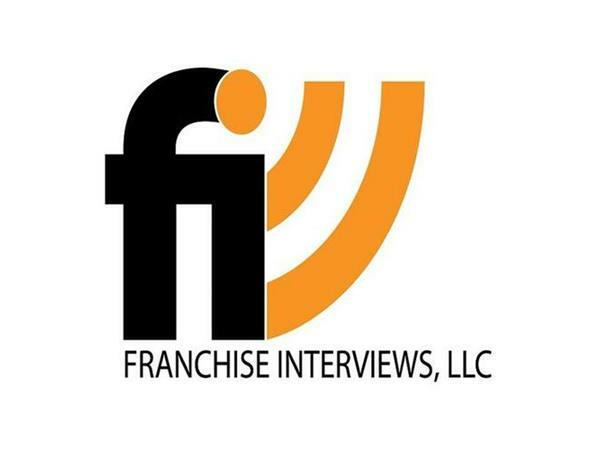 In part 2, we hear a clip of our interview with Chris Simnick, the founder of FranchiseTeacher.com from our Great Quotes In Franchising Podcast.